While Rihanna has always reminded us of her island roots, a video edit by artist and photographer Seye Isikalu, pays tribute to Jamaica’s Queen of the Dancehall, Patra. 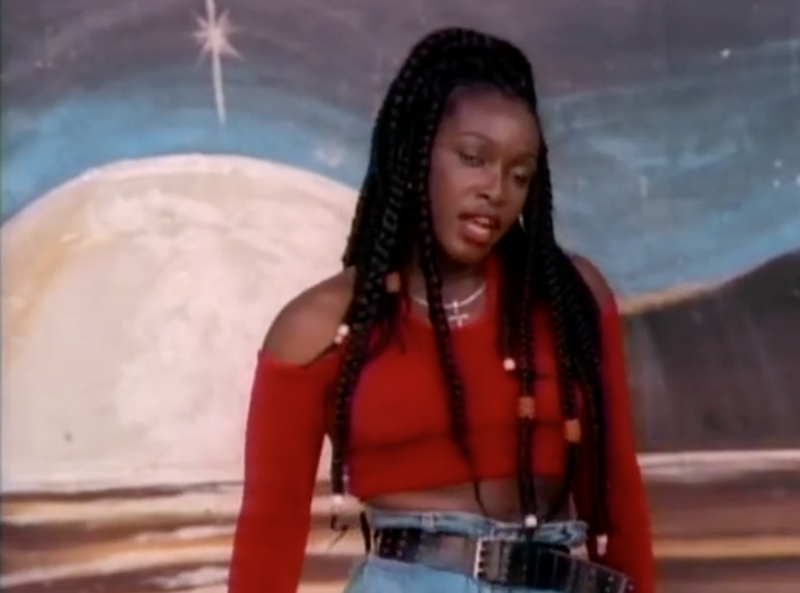 In the video, we see Patra wining in her "Queen of the Pack" video from 1993 to Rihanna's new single, "Work." The two Island queens are a match made in heaven. The result is a fun celebration of Caribbean culture. Be sure to pick up Work on iTunes and Amazon. queen of the werk : rihanna x patra from SeyeIsikalu on Vimeo.